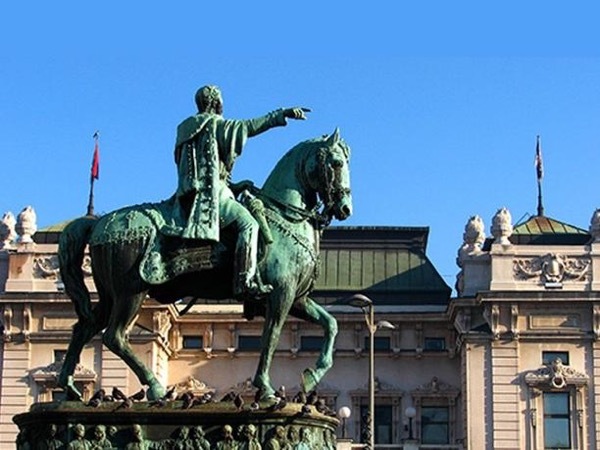 Traveler Review for Private Tour in Belgrade, Serbia by Tour Guide Srdjan R.
About Srdjan R. Message Srdjan R.
My wife and I just finished our tour with Srdjan in Belgrade. He was terrific: intelligent, very knowledgable, friendly, courteous, sensitive to our needs and obviously eager to please. We spent a great day with him and have a much better sense of the history and cultural context of the city. You can count on him in the future. He ranks among the best tour guide we have experienced. We were lucky to meet him..